Happy Spring! 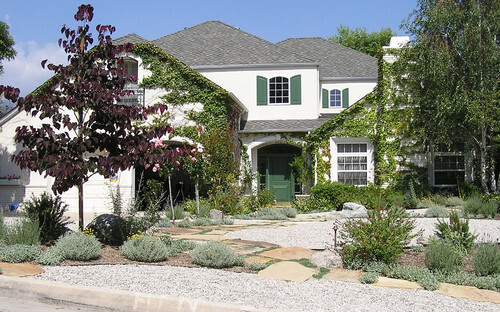 We are excited to have three distinctively beautiful foothill-area gardens featured on this year’s Art of the Garden Tour, hosted by Sierra Madre-based Creative Arts Group. 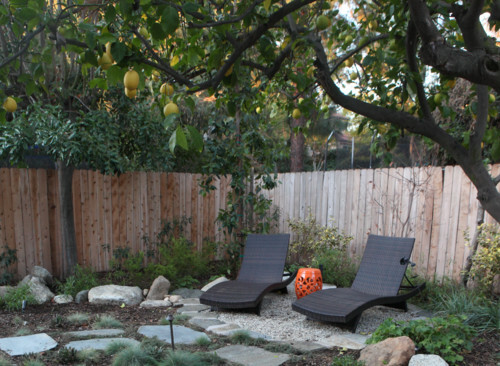 Each garden exemplifies the New Look for LA, an aesthetic only possible in our fair-weathered city. We are intensely grateful to the Clayton, Fimbres and Kay families for generously opening their gardens! El Nino has yet to deliver a true deluge but a little rain has brought blooms out of hiding in our hillsides. If you wander into the mountains, you’ll see an Oscar-worthy show. 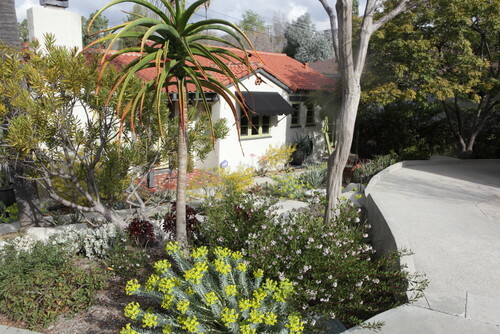 See an authentic LA coast garden at the Santa Monica Conservancy Preservation Resource Center now open in Santa Monica.